Named 22368980 SPR. D. GRAHAM. R.E. 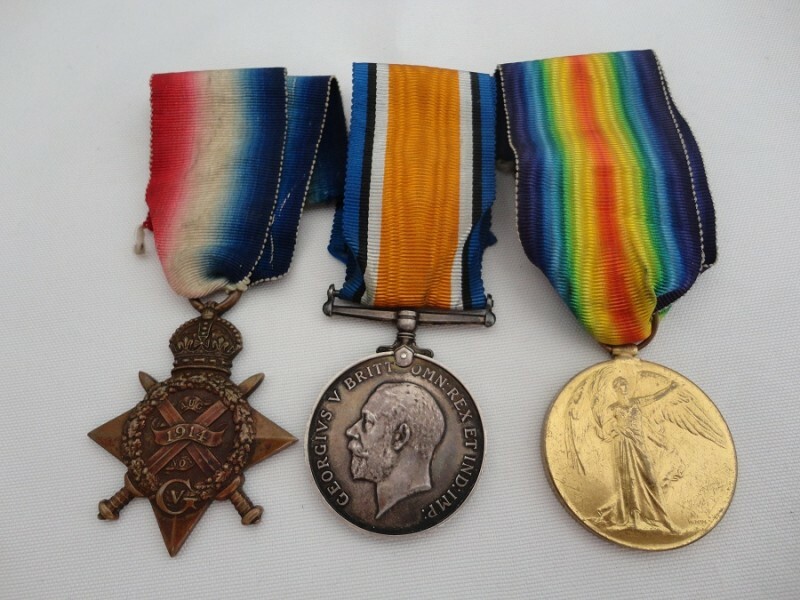 The medal is in good condition, please take a look at the photographs.